We’ve updated the ULS service to provide an enhanced research experience. 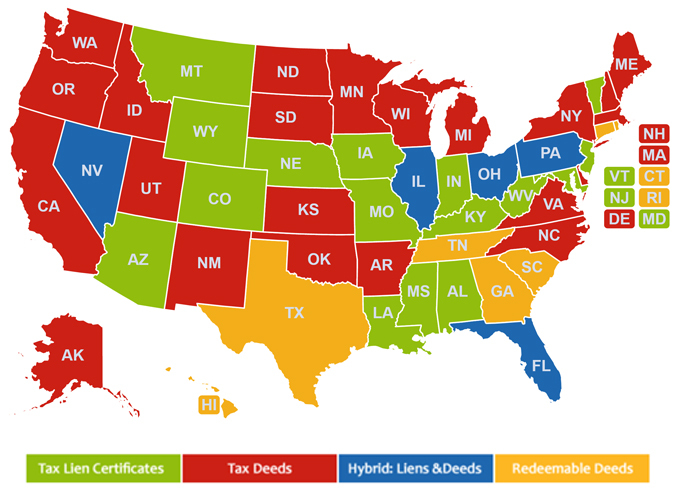 This resource is designed to be a one-stop, user-friendly platform to help you research Tax Liens and Tax Deeds across the United States. As a subscriber, you have priority access to continuously updated lists that match your investment criteria. You’ll be able to keep track of all upcoming Tax Lien and Tax Deed Sales, Redemption dates, Online Sales and much more. For the best research experience, we suggest using Google Chrome or Mozilla Firefox when using the ULS. Other web browsers do not support all essential features. If you experience any technical difficulties, or have any questions, please email support@ustaxlienassociation.com or contact our office at (800) 882-0467.